Some Great People Of The World…. People who change after change…. 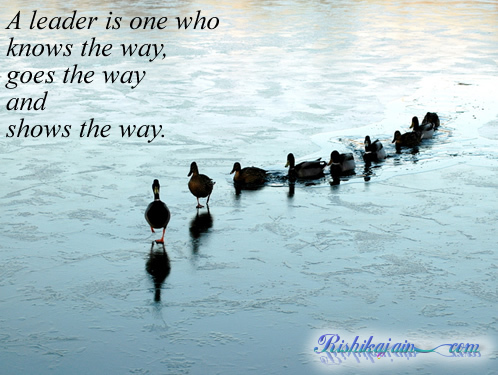 ﻿You can achieve anything you want…..
A leader is one who knows the way….